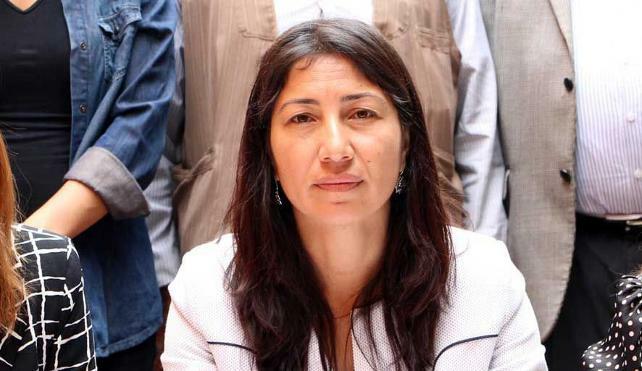 Pro-Kurdish Republican Peoples’ Party (HDP) Şırnak deputy Leyla Birlik was sentenced to 1 year and 9 months in prison for insulting Recep Tayyip Erdogan, on Wednesday. A Şırnak deputy sentenced Birlik to one and a half year in prison, and increased the punishment by another 3 months on the grounds that the offense was committed in public. The HDP deputy is accused of having insulted Erdogan during a press conference in the year of 2015. Birlik’s lawyers said they are going to object the ruling.